Collin Broholm, the Gerhard Dieke Professor of Physics and Astronomy, was named one of 19 new Moore Experimental Investigators in Quantum Materials. The five-year program from the Gordon and Betty Moore Foundation seeks to help physicists who experiments could help transform our understanding of quantum materials. 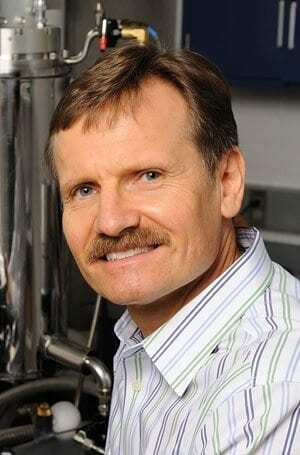 Broholm will be awarded $1.8 million to fund his research on neutron scattering.